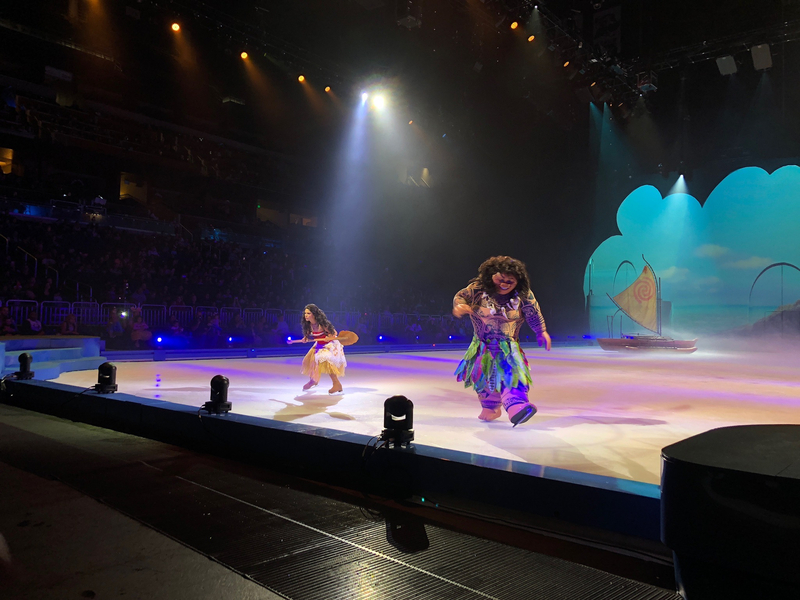 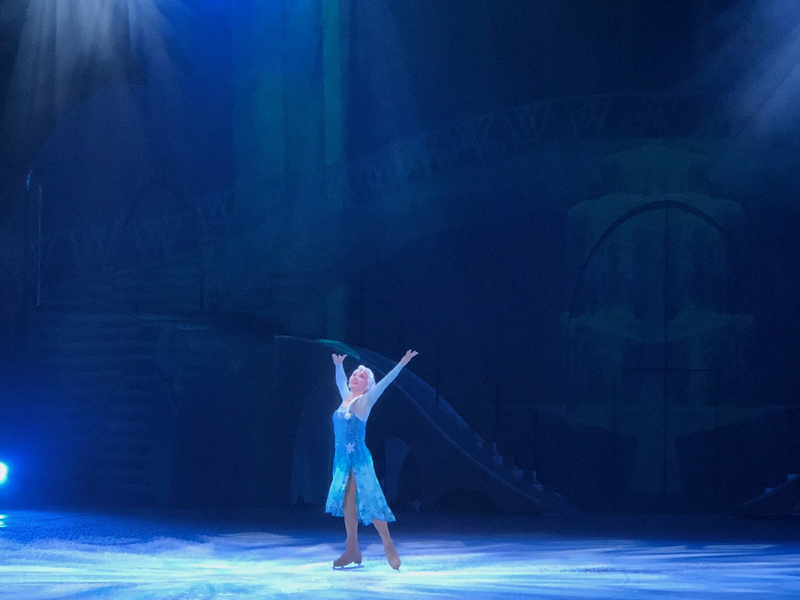 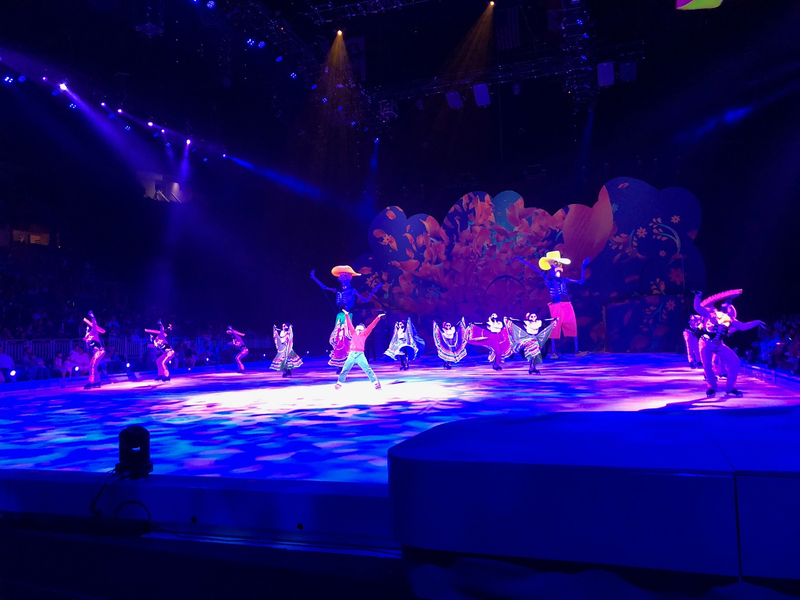 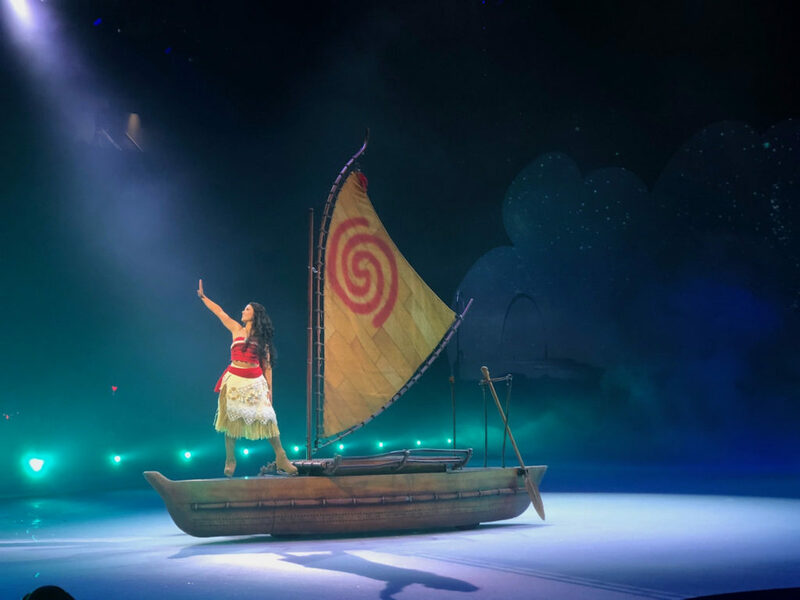 Disney On Ice is constantly touring the country, putting on spectacular performances and creating magical memories for generations of Disney fans. 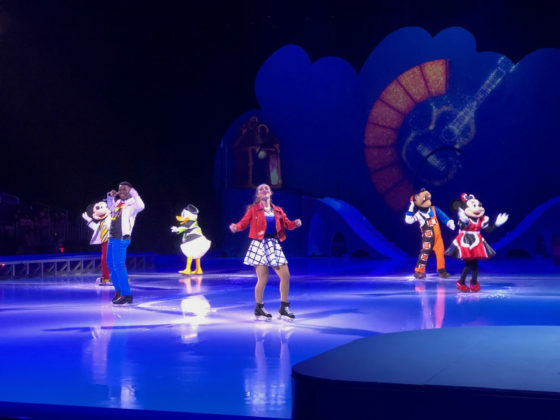 Their latest show, Mickey’s Search Party, is no exception. 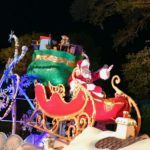 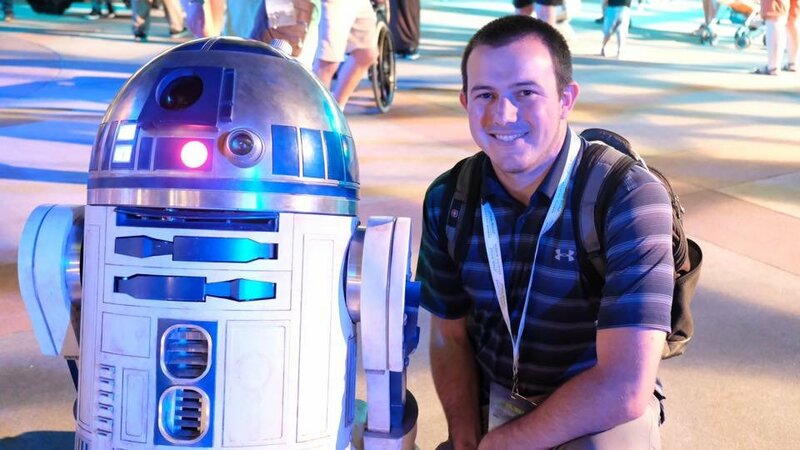 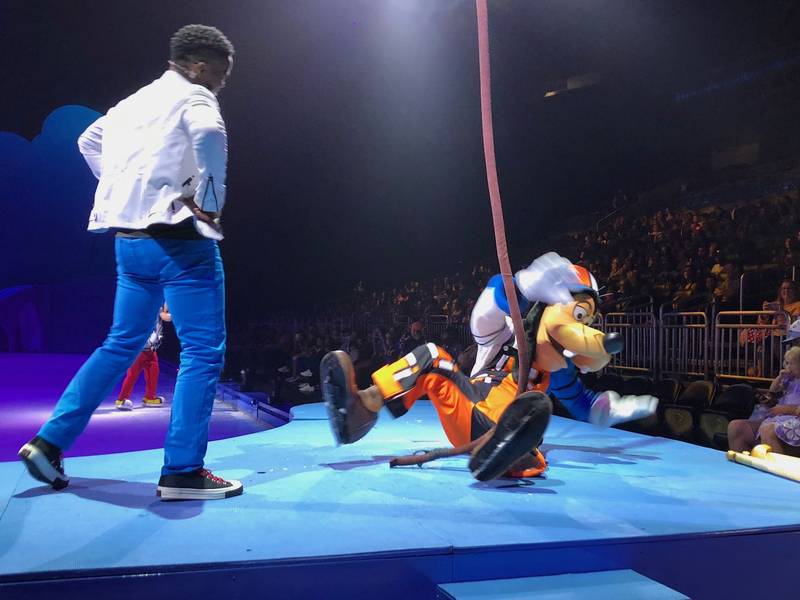 Mickey’s Search Party came to the Amway Center in Orlando, Florida last weekend, and I had the opportunity to check it out. 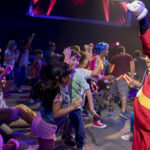 The title of the show may be a bit misleading in regards to the premise. 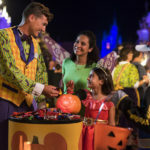 Mickey’s Search Party is not actually about a search party looking for Mickey, but rather a search party that Mickey is a part of. 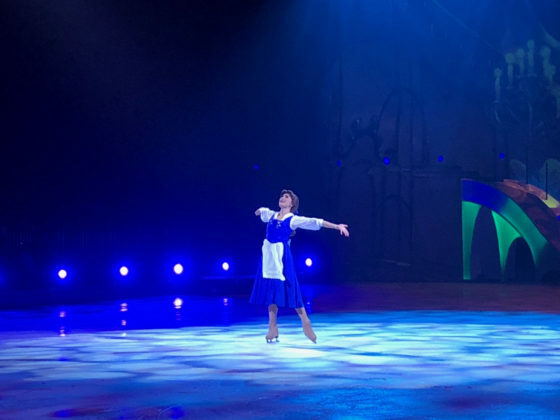 Some trouble-making pirates working for Captain Hook have captured Tinker Bell and in order to set her free, Mickey, Minnie, Donald, Goofy and the show’s hosts Alex and Isabella, start a search party for seven clues to fill up the “Magic Meter” and set Tink free. 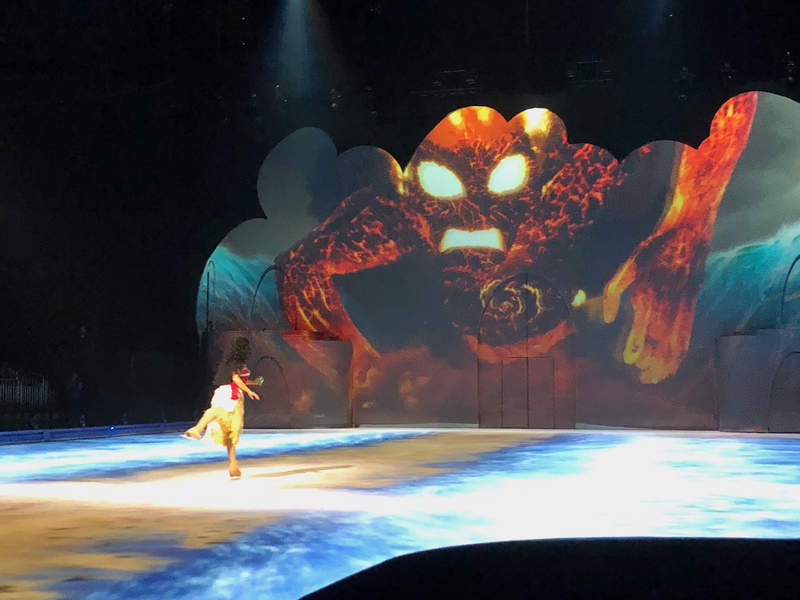 Each of the seven clues introduces another Disney classic, which then leads to a performance from the characters of that movie. For example, one of the clues is a box full of toys, which of course leads to a Toy Story-themed performance. 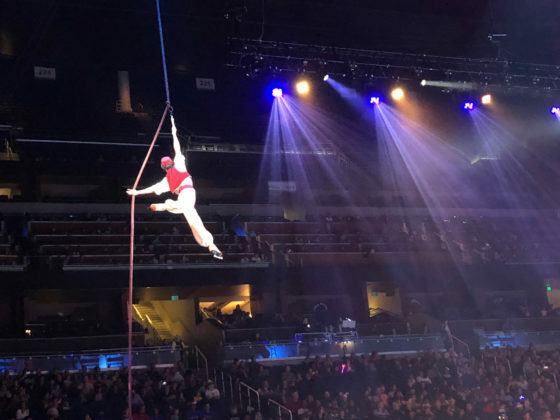 It’s these sort of in-between performances that create magic, not only for the “Magic Meter,” but also for the audience. In other words, these are where you get those “wow” moments. Each one was incredible, but Toy Story, Coco and Frozen were the real standouts. 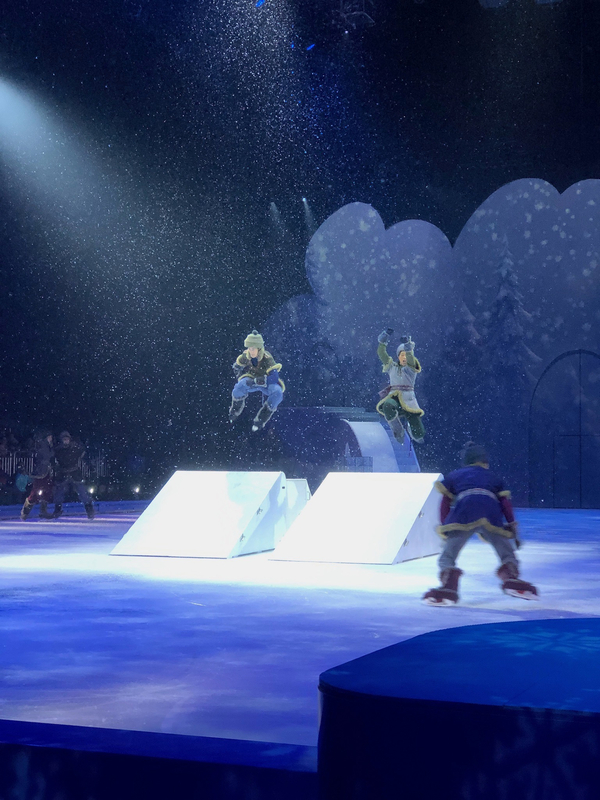 Each of those performances was visually stunning and featured some amazing stunts that seemingly shouldn’t even be possible on ice. And of course, your favorite songs and characters from all seven films are there to make each moment that much more special. 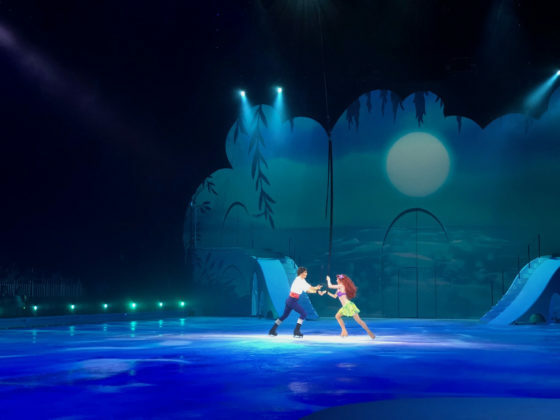 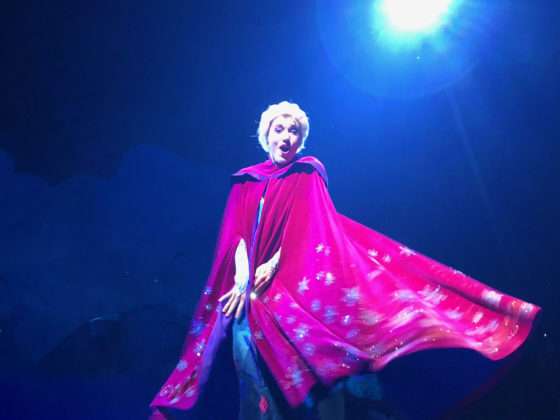 Of course, what would a Disney On Ice show be without a spectacular ending? Once the “Magic Meter” is full and (SPOILER ALERT) Tinker Bell is set free Mickey and his pals are joined by all of the characters from the seven performances, as well as some extra surprises. 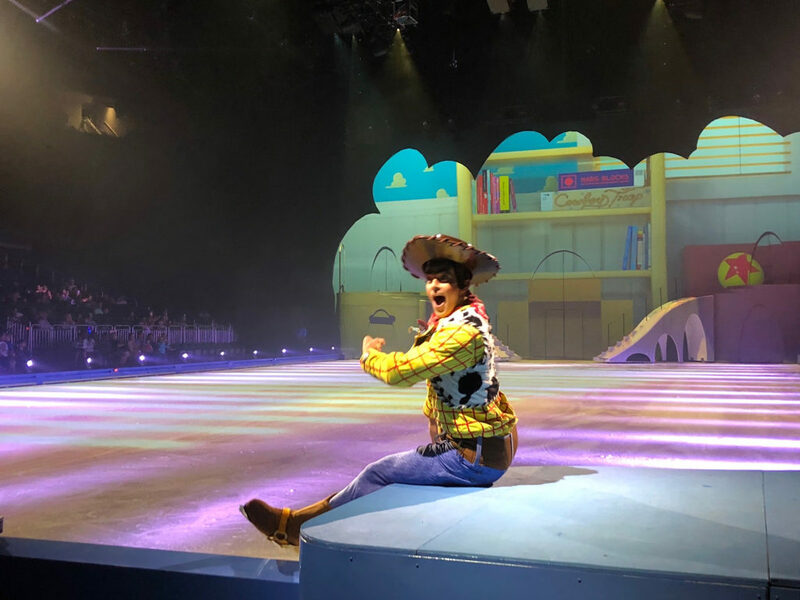 So, yes, the story of the show is meant for children, the hosts can be very cheesy and, despite the name of the show, Mickey is not a very big part of it. 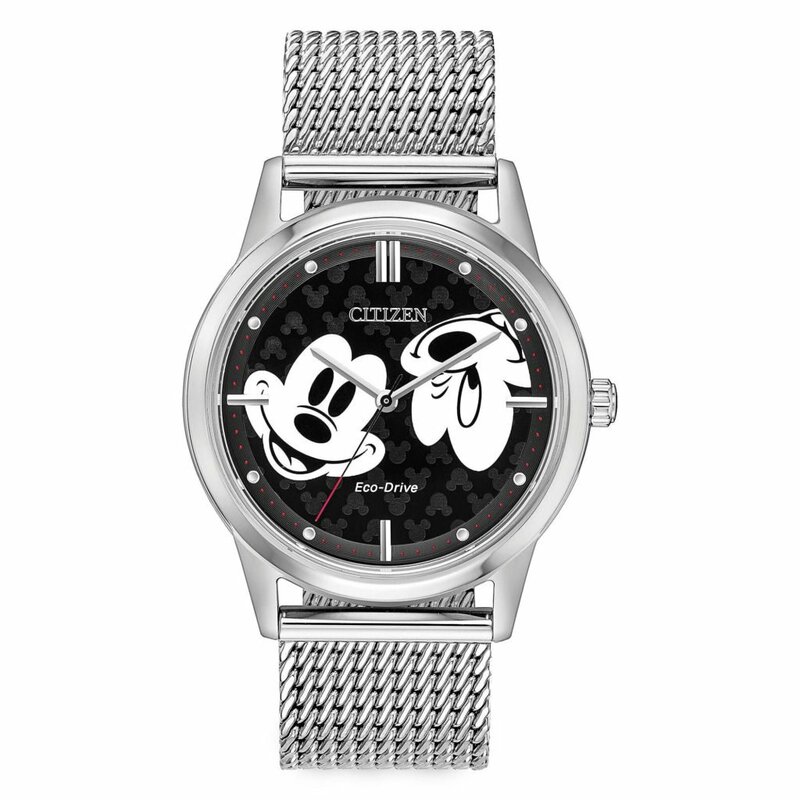 However, Mickey’s Search Party can be described with one word: Fun. In fact, it’s a lot of fun. 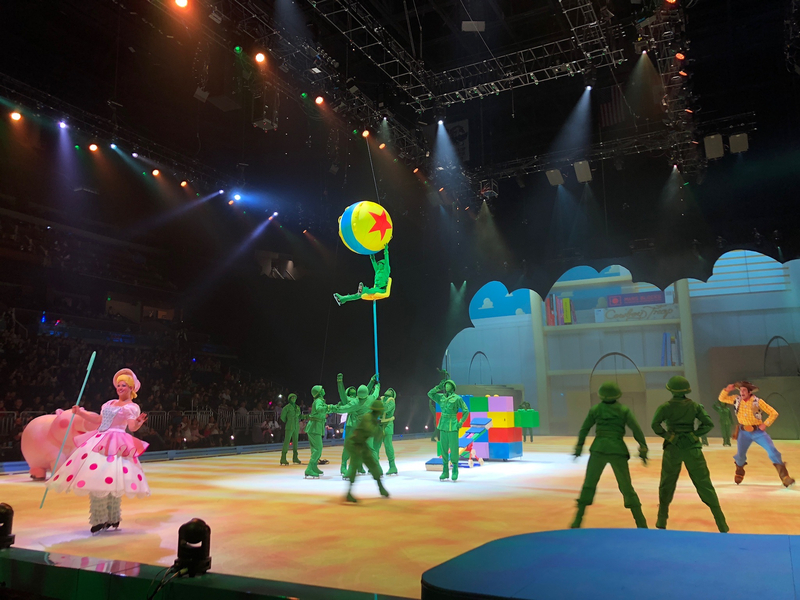 It’s almost impossible to not smile at least once during this show. 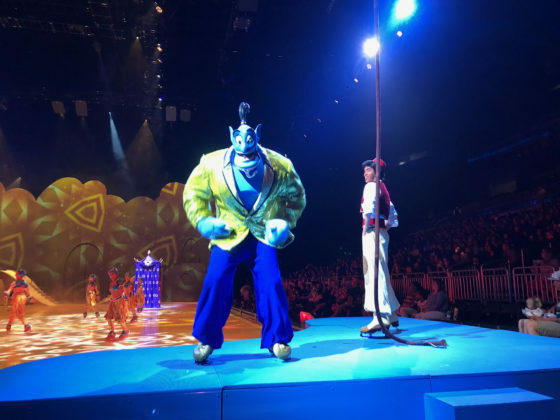 It’s entertainment the whole family can enjoy, whether you have children or not. 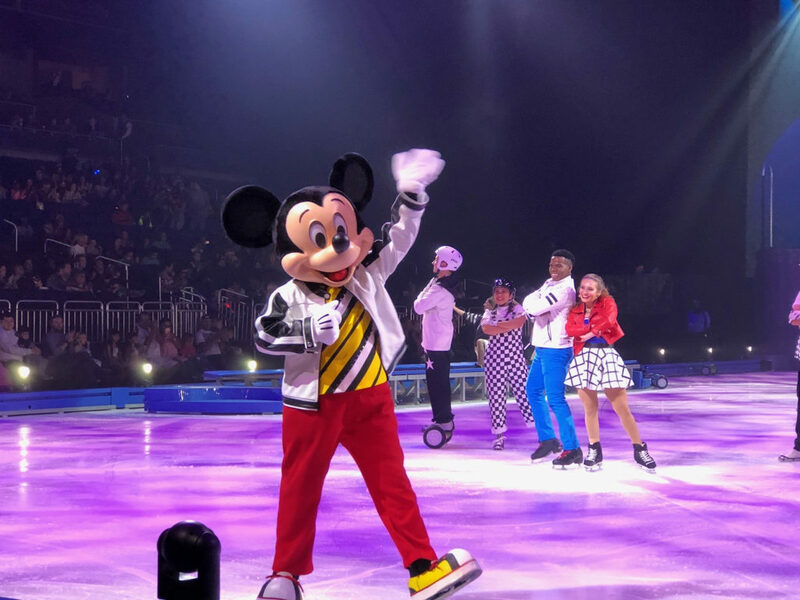 Disney On Ice presents Mickey’s Search Party is currently touring the country with dates planned into May of 2019. 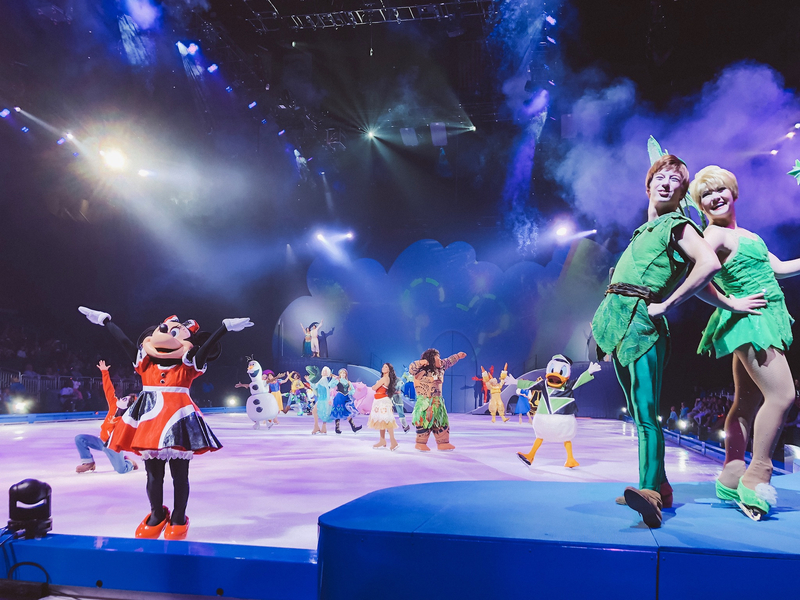 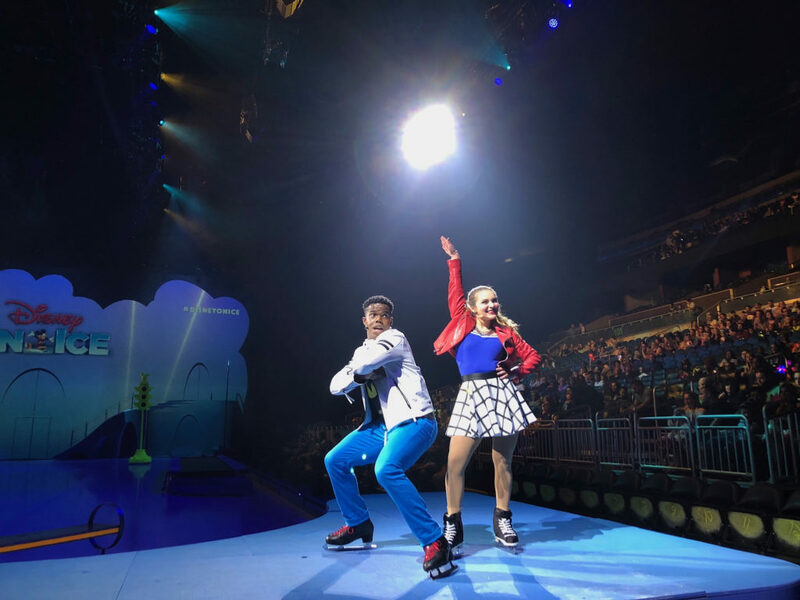 For more information on the new show or to purchase tickets, be sure to visit the official Disney On Ice website.